Honestly, what is wrong with this teacher? Just recently, a six grader was slapped for a total of 231 times for allegedly using foul language in class. 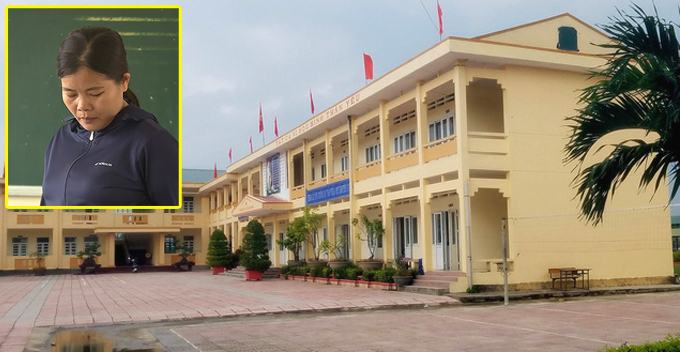 This disturbing incident took place in Class 6.2 of Duy Ninh Middle School in Quang Ninh District, Vietnam. According to Tuoitrenews, the student who was referred to only as N, was accused by a female student sitting next to him for reading a sentence that contained her parent’s name. It was understood that in Vietnam, parents’ names are sometimes used to mock or tease the students. 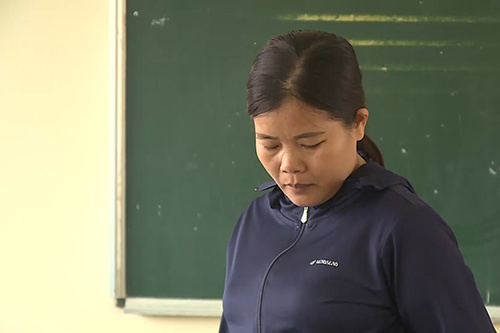 In this case, the female student took it personally and complained to the math teacher named Nguyen Thi Phuong Thuy, who then instructed all 23 students in the class to give N 10 slaps each. After receiving 230 slaps, N broke down and said, “I hate you, teacher.” Right after that, N was given another slap by his math teacher. The poor kid’s mother was stunned when she saw her son come home with severely swollen cheeks. The son came clean and told his mother that his math teacher had asked the whole class to repeatedly slap him after receiving the complaint. Given his condition, N was rushed to the hospital and he was diagnosed with soft-tissue injuries. He reportedly had problems with opening his mouth, chewing and eating. Besides the physical injuries, N was emotionally traumatised too. Responding to this incident, the school management said action will be taken against the math teacher and she will be suspended pending her punishment. 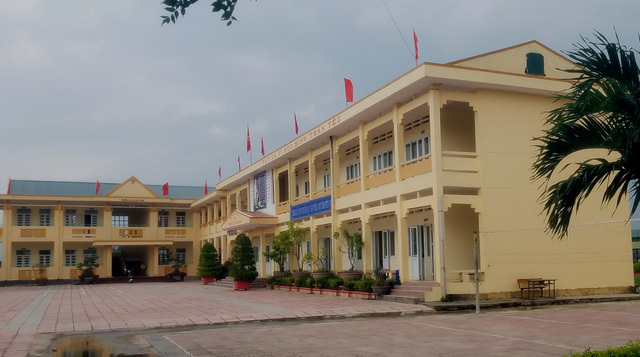 The local education ministry has since ordered a thorough investigation to be carried out and the teacher must prepare an explanation for this incident. According to the school protocol, any student who curses will make the class lose five points in the internal award system, which was probably why the math teacher meted out the extremely harsh punishment to N.
As of now, N has been discharged despite still having swollen cheeks and will return to school next week. The teacher did visit N in the hospital and apologised profusely but we don’t think he will ever see the school the same way again since getting slapped by his peers in front of everyone must’ve been humiliating for him. We can only hope that the boy is strong enough to move on and leave all this behind. Stay strong kid!